After 13 years, Classe Virtuale project is once again an interesting opportunity for students to experiment a bridge between school and work. “Classe Virtuale” is a partnership between Loccioni and technical educational institutions started in 2001 when the group started offering to young students training periods and internships in the company giving the chance to work on a real project together with very skilled people and technicians. 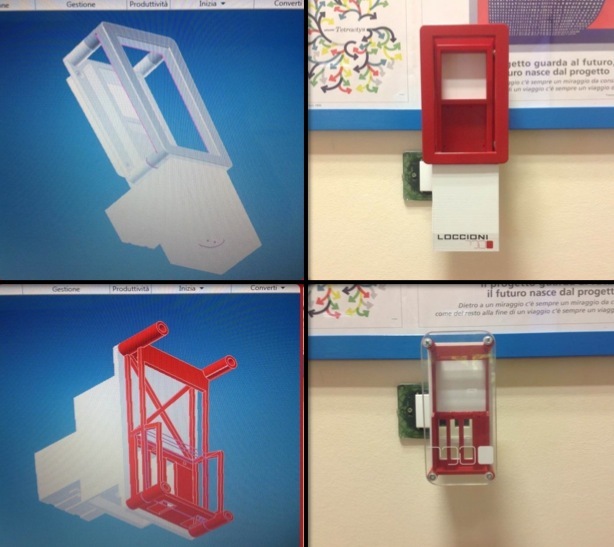 In 2012 they worked on a flow meter and this year the project focused on a similar project called People Meter, using Arduino Uno, wi-fi and rfid modules, and a 3d printer. 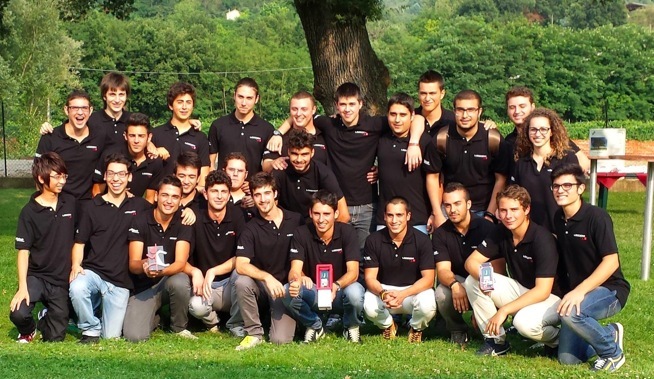 Below you can find more information (in italian) about the team, the project and the results!